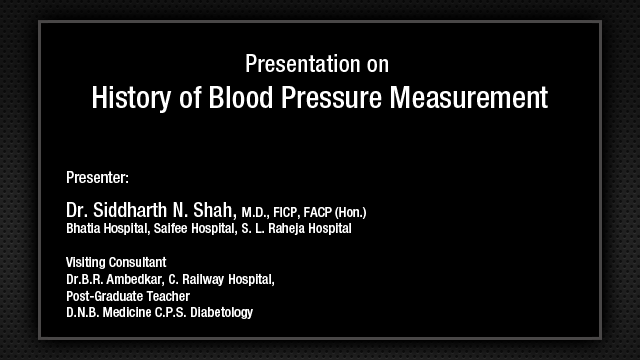 ABCD in the Management of Hypertension - Introduction. Since yesterday and today we have heard a lot about the beta-blockers. 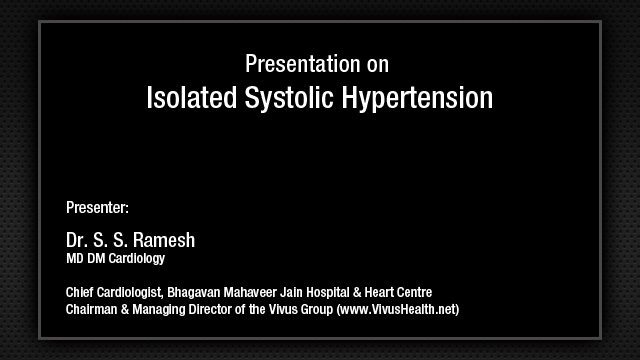 I am really quite surprised because in JNC-8 also that is going to come and Indian Guidelines on Hypertension, beta-blockers have gone down in the list of management of hypertension and today I am very glad to listen from Prof. Pahalajani that he has faith in beta-blockers in the management of hypertension, though a subset of patients with cardiovascular disease. To set the ball rolling, we have chosen the title as ABCD of hypertension. In the past when ACE inhibitors and ARBs were not that prevalent, ABCD was meant as alpha blockers, beta blockers, calcium channel blockers and diuretics. The things have changed now. The guidelines have changed and ACE inhibitors and ARBs have come to the forefront in the management of hypertension and here is the algorithm for management of hypertension by the Indian Guidelines on Hypertension III and they have said that as step 1 therapy, in younger people, they have recommended that ACE inhibitors or ARBs or beta blockers can be used for the management of hypertension whereas in older people calcium channel blockers or diuretics as the first line of therapy and so on. In step 4, where we are thinking of resistant hypertension, we have to add either alpha blocker or spironolactone or other diuretics. So, to tell us more about these drugs we have 4 speakers and they will be telling us about the management of hypertension by these 4 important drugs for controlling various types of hypertension that we face day in and day out. 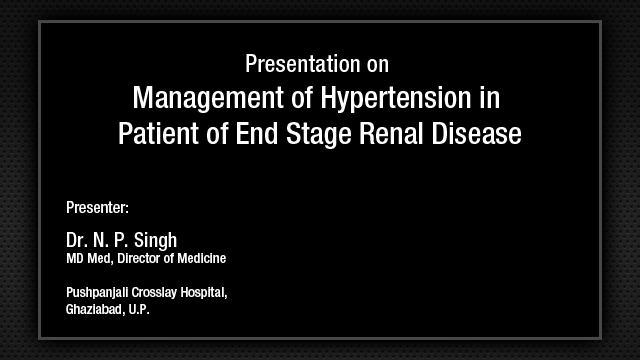 Also, we have listened to the management of hypertension in early, i.e., stage I and II of CKD, and then the very important topic of combination of these drugs, you know that most of the hypertensives are not controlled with one drug alone and that is the reason we have the combination therapy.